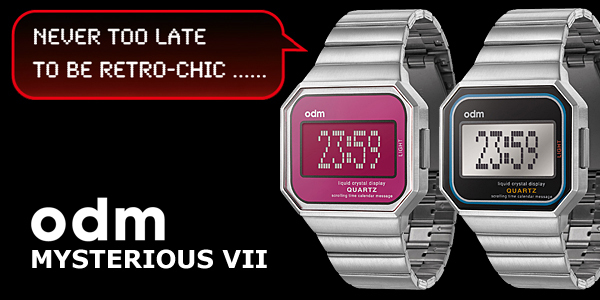 The ODM Mysterious VII collection is a must-have in reminiscence of the past and to express yourself in reborn fashion! This cool retro design arises nostalgic feelings, awakes memories and creates an euphoria of the past. 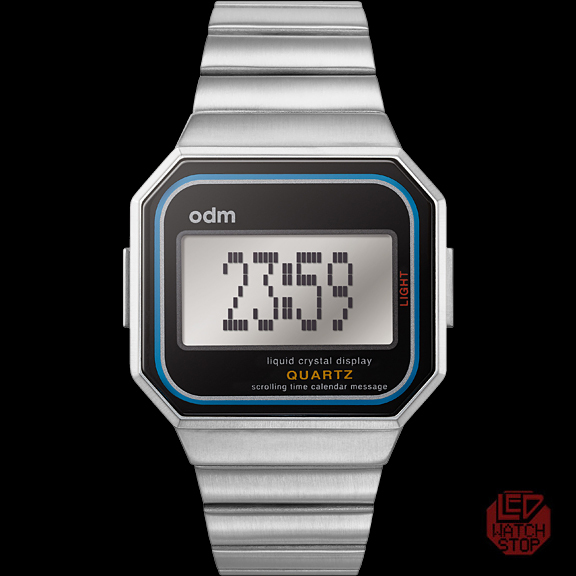 Showcasing the combination of a polycarbonite case wrapped by one-piece stainless steel mask, adding more contrast to this unusual watch design. 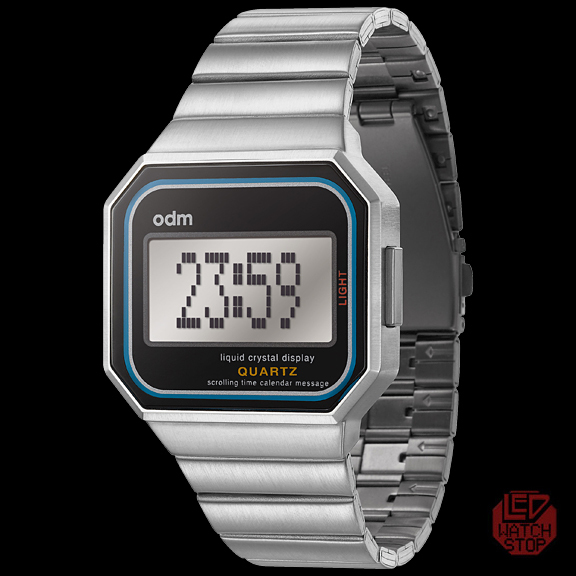 ODM further enriches this already unique watch with patented tilt activated function. 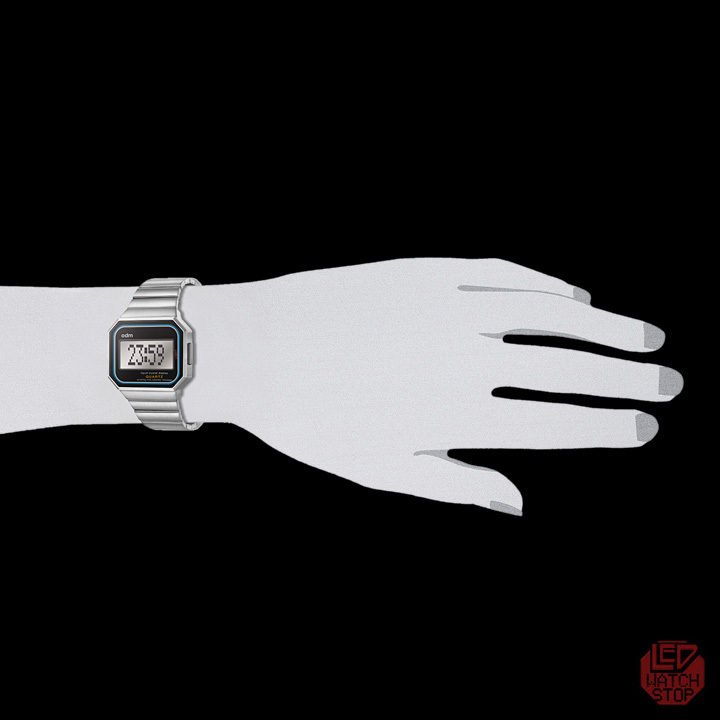 Tilt your wrist 45 degrees to switch between time and date display!